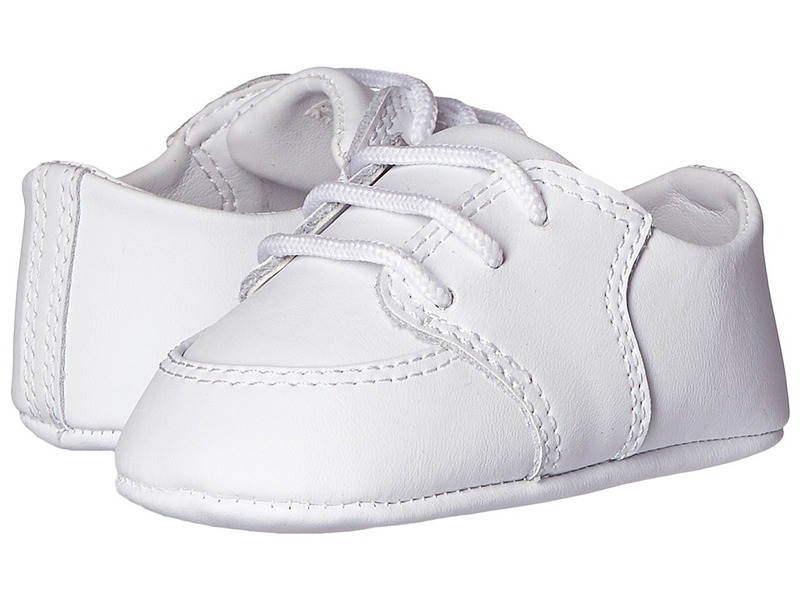 Kids Dress and Casual Shoes, Sandals, Boots and Sneakers for boys and girls in infant through preteen sizes. 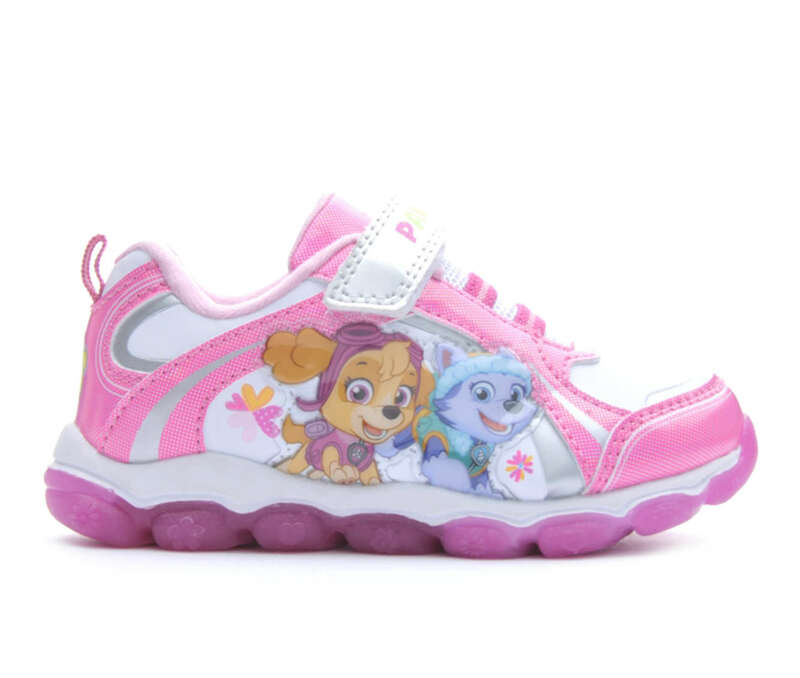 Latest kids shoe styles from top footwear brands. 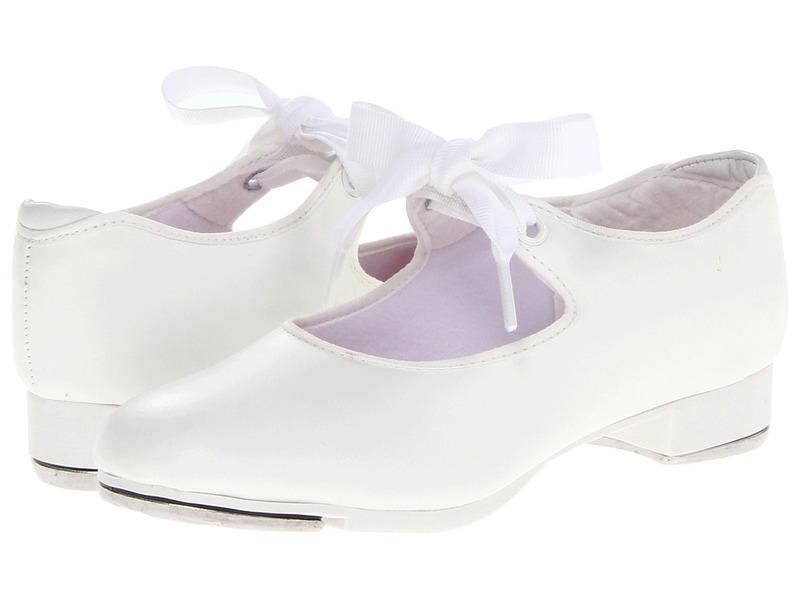 Select from menu at left to shop all kids shoe styles by brand. 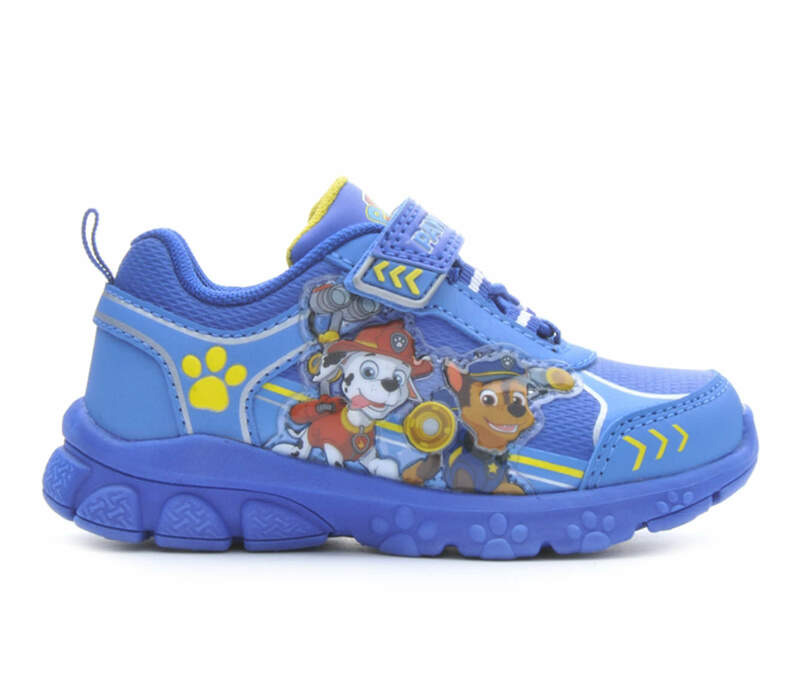 © 2002 to 2018 Kids Shoes @ KidsShoeShop.com ~ Kids Sneakers, Shoes, Sandals and Boots.